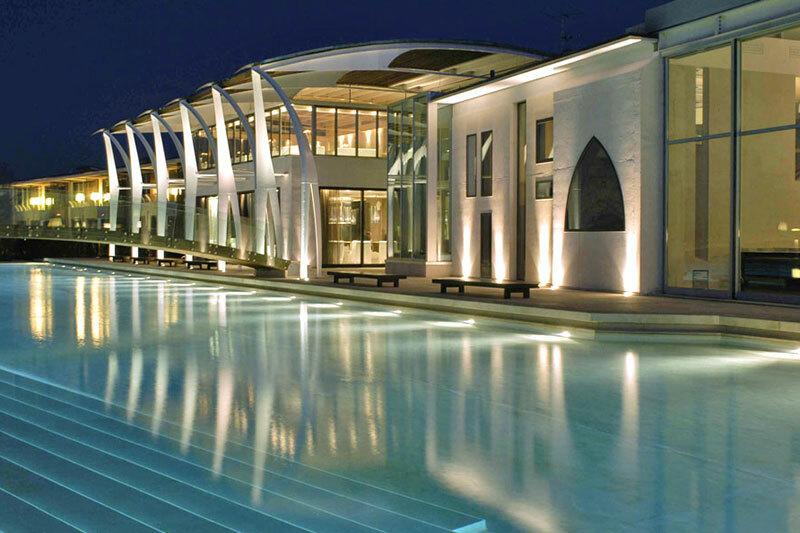 Not only beach and sea: a holiday in Cattolica has many faces. 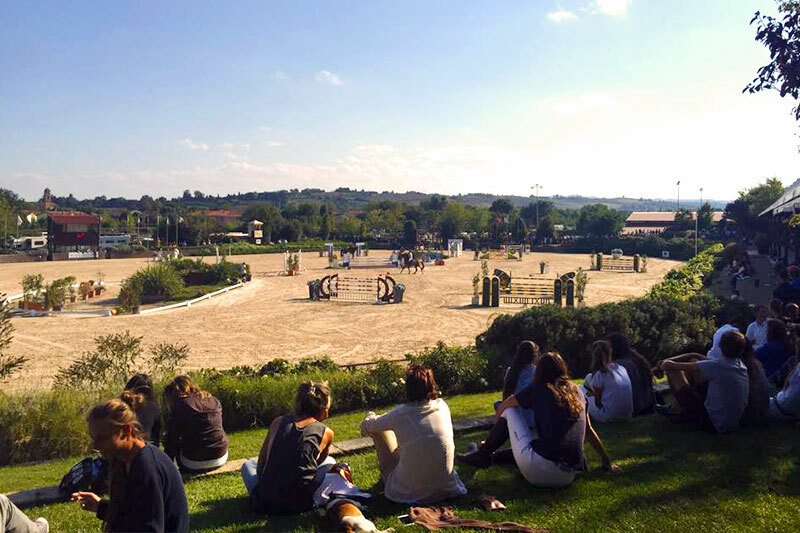 For example, if your passion are horses, in San Giovanni in Marignano there is the equestrian center Horses Riviera Resort, a center of about one hundred and twenty thousand square meters with six courses at the disposal of riders, that hosts courses and national as well as internationally competitions. 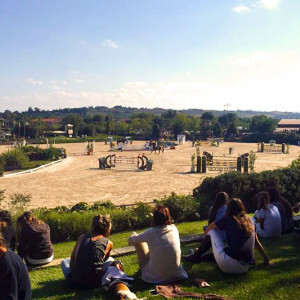 To discover this oasis nestled in the Conca Valley, stay at Locanda Rosy Cattolica, the all year round open hotel, located just 4 km from the equestrian center. 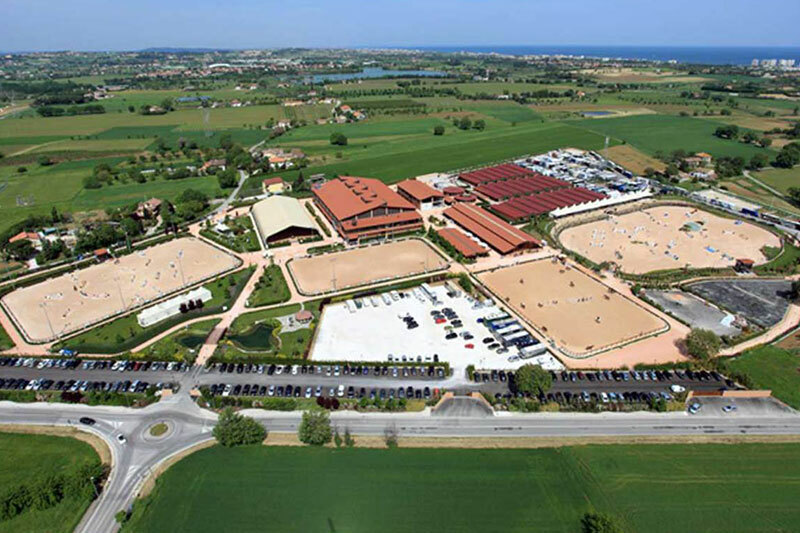 So you can combine the hours spent to riding with a little bit of ‘dolce vita’ of Cattolica. 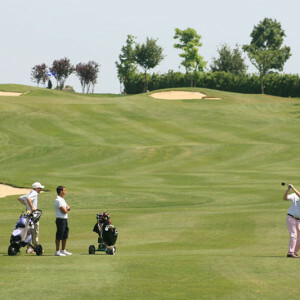 Also in San Giovanni in Marignano, a short distance from Locanda Rosy, ther’s is also the Riviera Golf Resort. 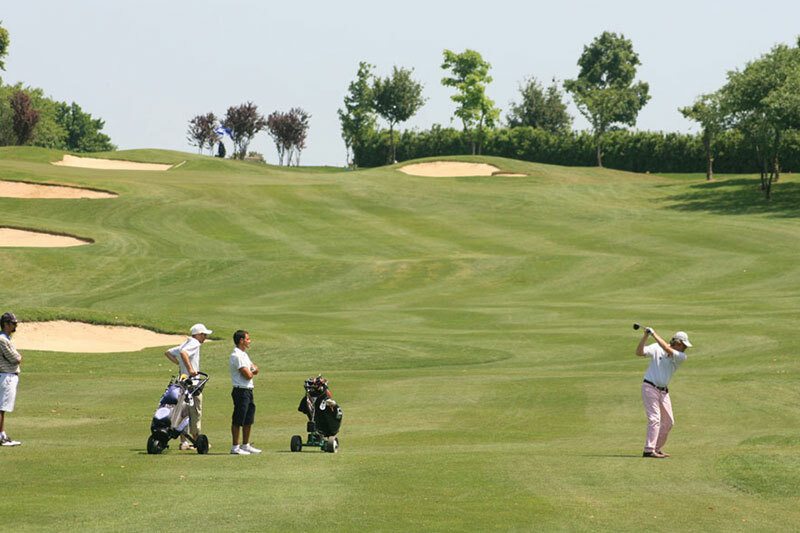 A great golf course, for those who love discovering new landscapes from hole to hole: the course of the resort follows, in fact, the trend of the gentle rolling hills of the Conca valley, offering significant challenges and stunning views. 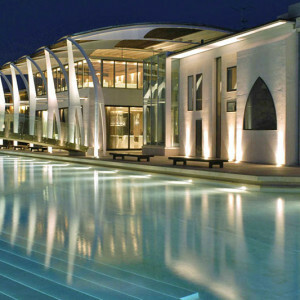 It’s open to national and international competitions as private tournaments, the Resort also offers a spa and spaces for tennis and fitness. All this and more just 4 km from the Locanda Rosy. Saddle up for fun : book now! 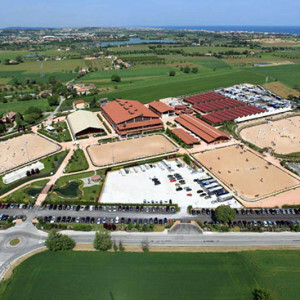 And if you treat yourself an all sports and nature weekend break, including excursions on horseback and green golf courses, without waiting for the summer? Contact now the Locanda Rosy, the hotel is open all year round in Cattolica: you’ll get a free quote and take advantage of the most attractive offers to discover a new way of italian holidays in Riviera.